We are proud to present the Ed, Edd n Eddy Seasons 1-6 (Plus Extras) DVD Box Set. 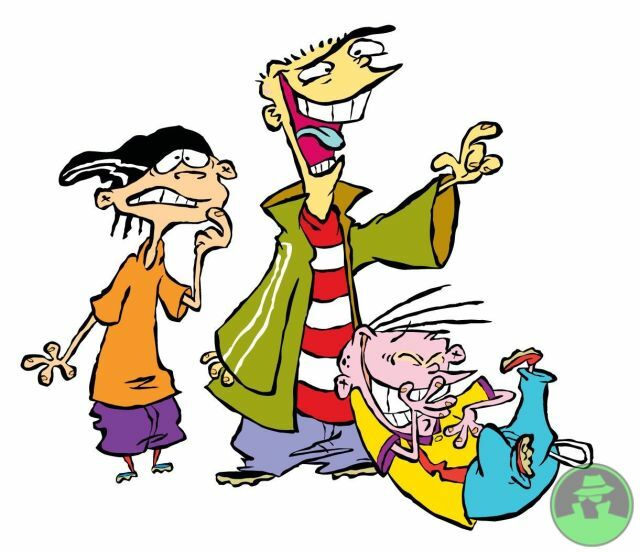 The series revolves around three adolescent boys collectively known as "the Eds," who hang around in a suburban neighborhood. Unofficially led by Eddy, the Eds constantly scheme to make money off their peers, in order to purchase their favorite confectionery: jawbreakers. However, their plans usually fail, leaving them in various predicaments. The Ed Edd n Eddy DVD collection is a box set as shown above, all episodes are organized from pilot to finale. This ultra-rare DVD set contains every episode of the show, unedited and exactly the same as shown on Cartoon Network back in the day! Order now and relive your nostalgic memories of the always hilarious 3 Edd's!